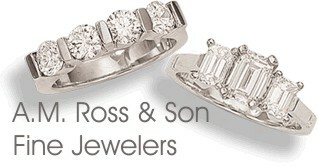 For more information about our rings and ordering see our Frequently Asked Questions page. Default prices below are shown in 14 karat gold. See product details for other metal and price options. To see an actual size chart of our rings, click here . 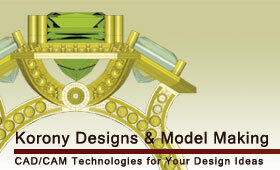 Please allow 3-4 weeks for your quality custom jewelry to be completed.